Made with multiple materials to ensure proper fit and playing comfort, the Wilson Staff Grip Plus ladies’ golf glove has been designed specifically to match women’s hand and provide exceptional grip with high tech digitalized palm. There is a snap ball marker placed at the cuff, and sturdy leather patch on the palm and thumb to reinforce the overall durability of the glove. Furthermore, the glove boasts improved ergonomics for better playability and fit, as well as offers increased flex of the hand with synthetic and Lycra blend used on back of the palm. for submitting product information about Wilson Staff Grip Plus Ladies Golf Glove We aim to answer all questions within 2-3 days. 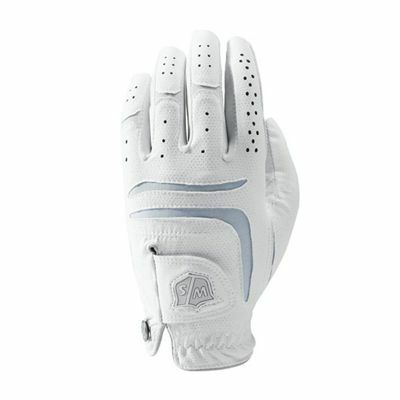 for submitting product information about Wilson Staff Grip Plus Ladies Golf Glove. We aim to answer all questions within 2-3 days. If you provided your name and email address, we will email you as soon as the answer is published. 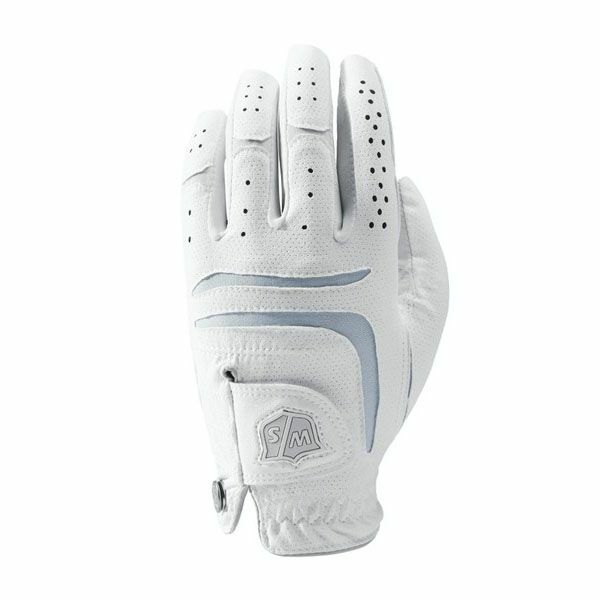 for submitting product review about Wilson Staff Grip Plus Ladies Golf Glove.